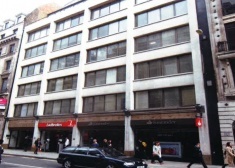 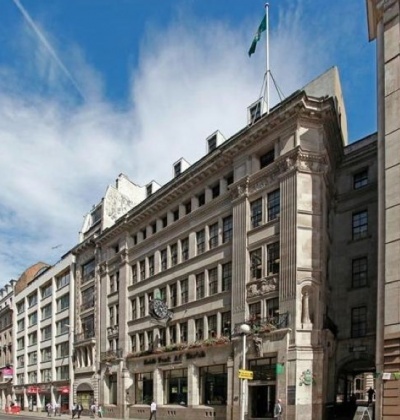 Located in Moorgate in the heart of the financial district, 42 Moorgate has excellent transport links with Moorgate, Bank and Liverpool Street Stations, all within walking distance. 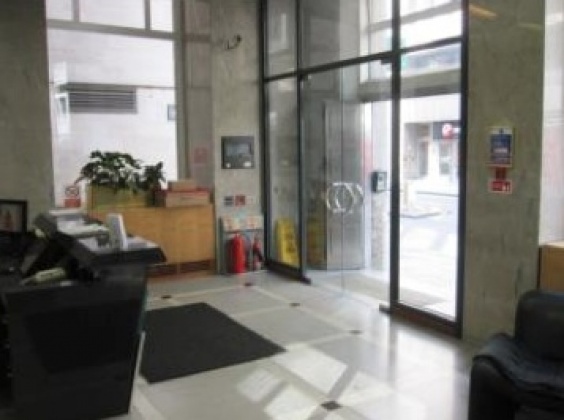 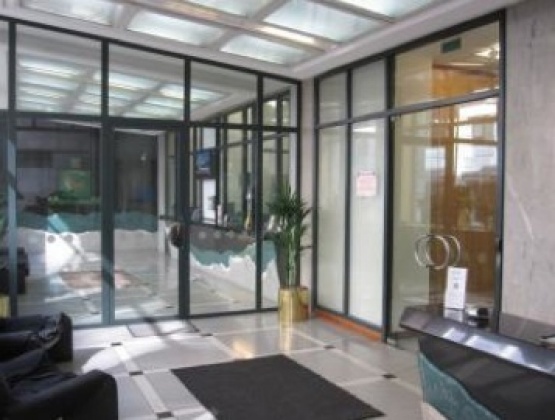 The property boasts an impressive ground floor entrance and manned reception area and benefits from a high quality fit out with good natural light and air-conditioning. 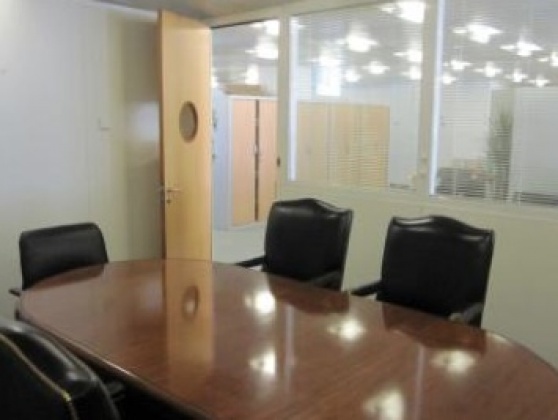 The entire fifth floor is offered either fitted out as-is, or alternatively in a refurbished open plan setting. 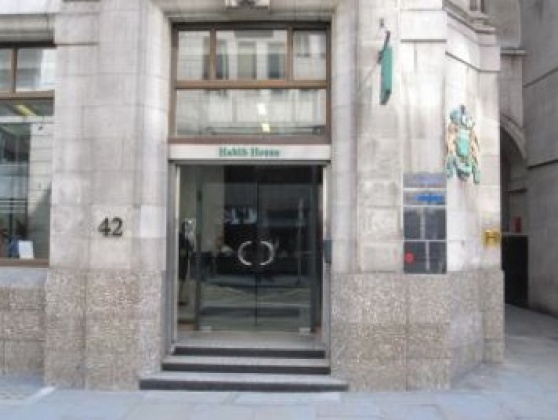 Are you really want to add office: 42 Moorgate, City, EC2, London to your email alerts?